Posted in: Books, Linux, Performance, Unix. 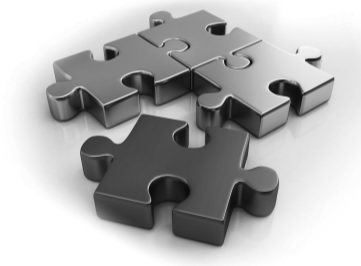 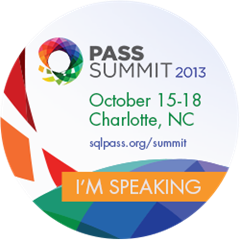 Posted in: PASS Summit, Speaking, Uncategorized. 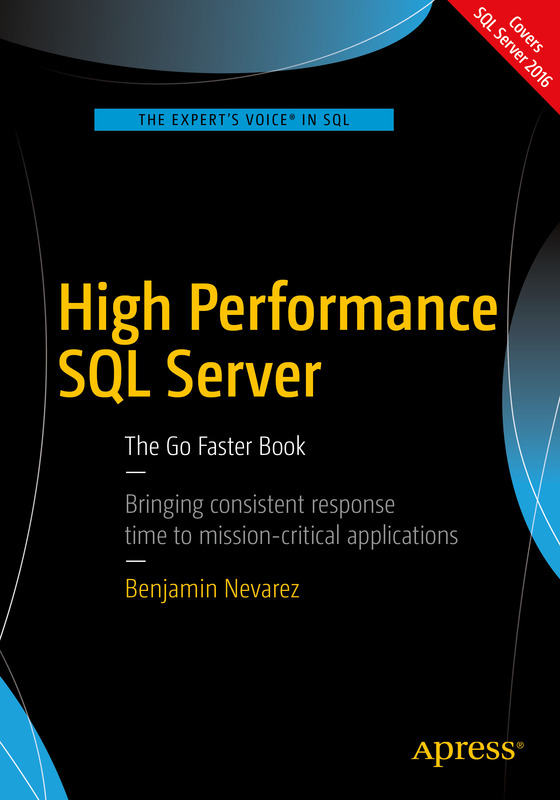 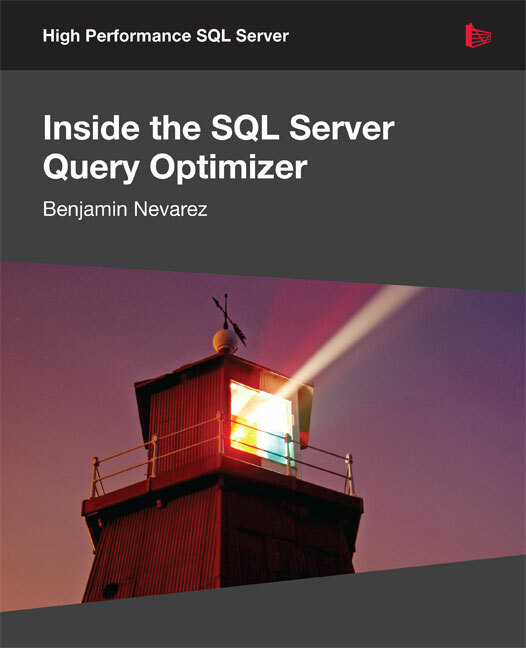 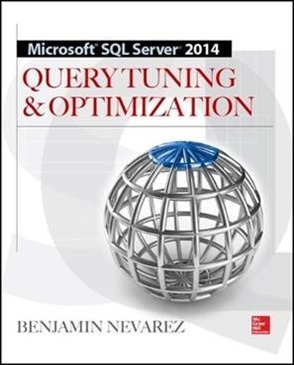 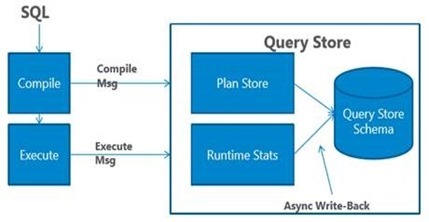 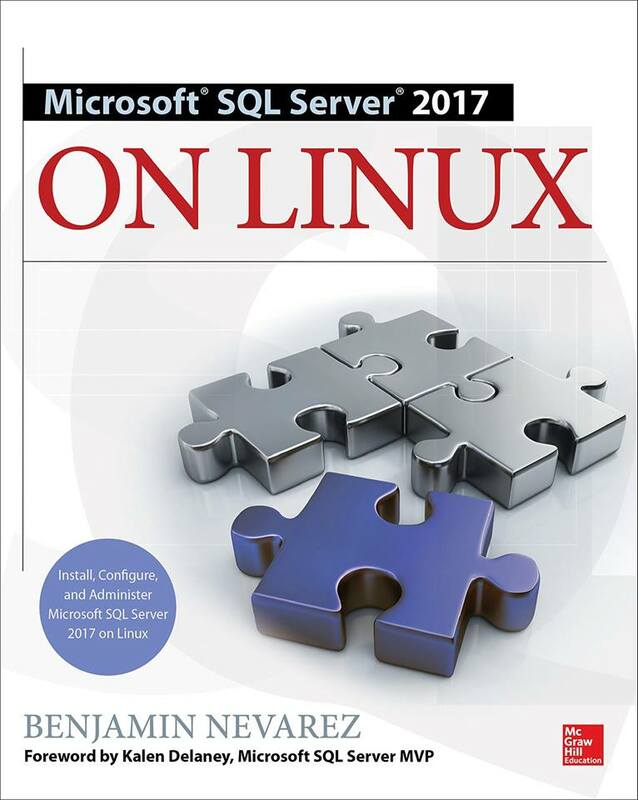 Posted in: Books, Performance, Query Optimizer, SQL Server 2014.